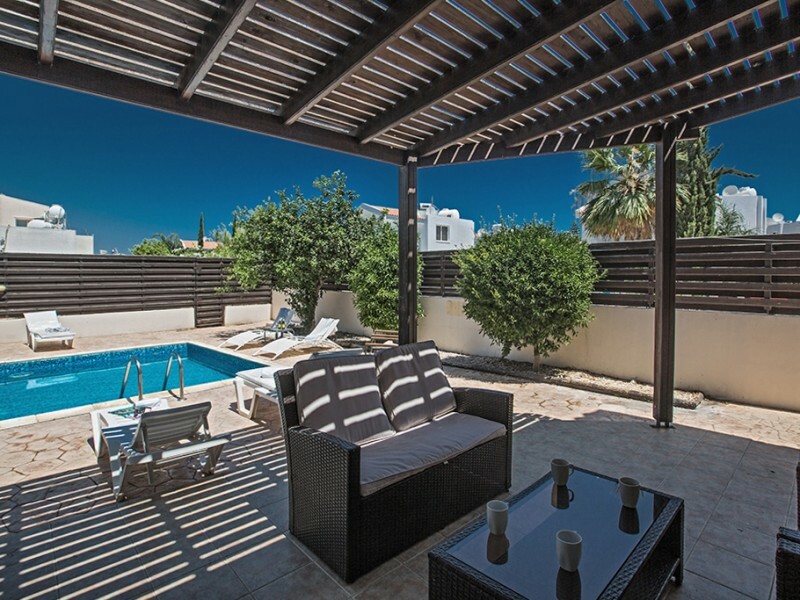 Spacious and comfortable villa with 3 bedrooms and private swimming pool is only a 5 minute walk from the center of Protaras. 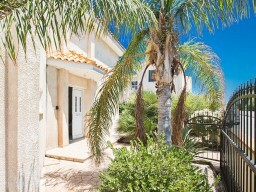 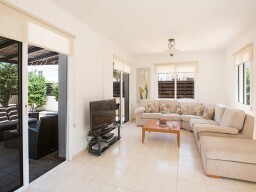 This is a great option for a villa holiday with family and friends. 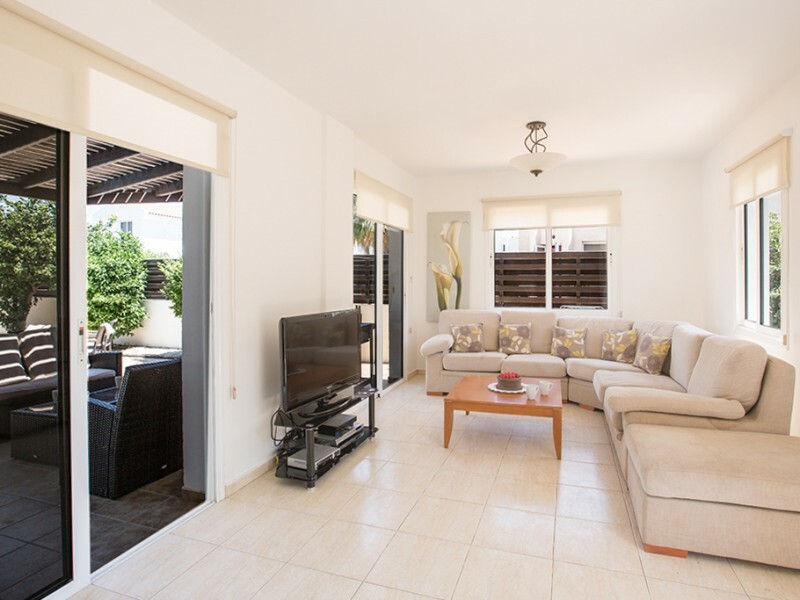 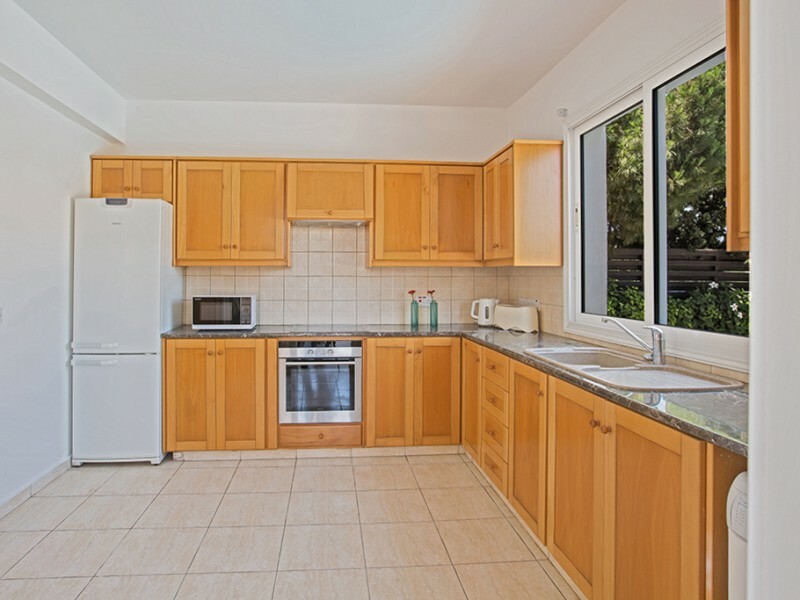 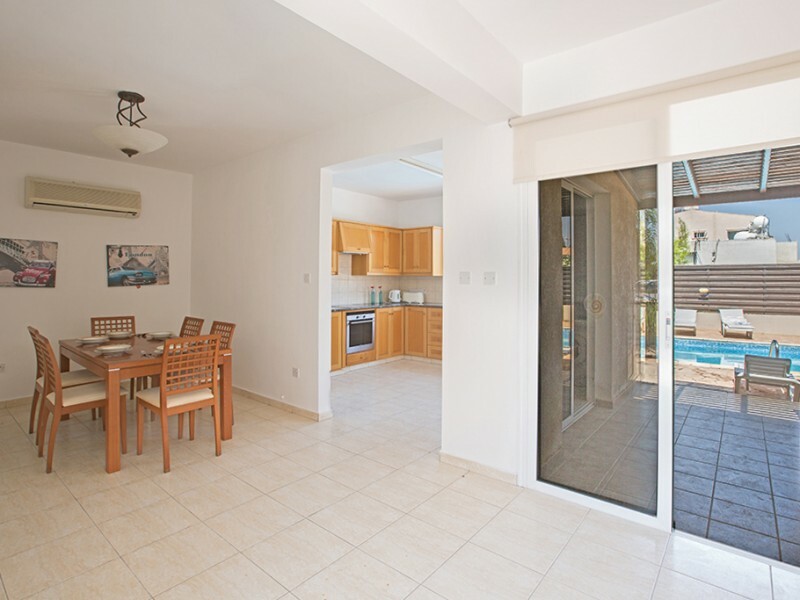 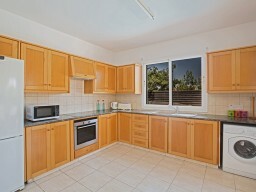 On the ground floor villa has an open plan lounge and kitchen area with seating for 6 persons. 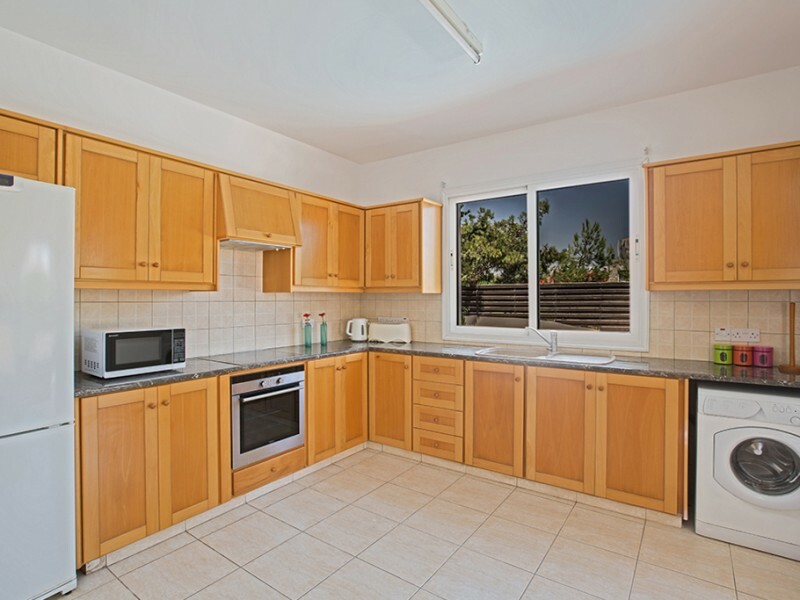 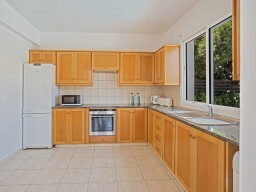 The kitchen has everything you need for a comfortable stay. 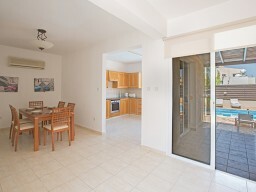 Patio doors lead to the pool and garden. 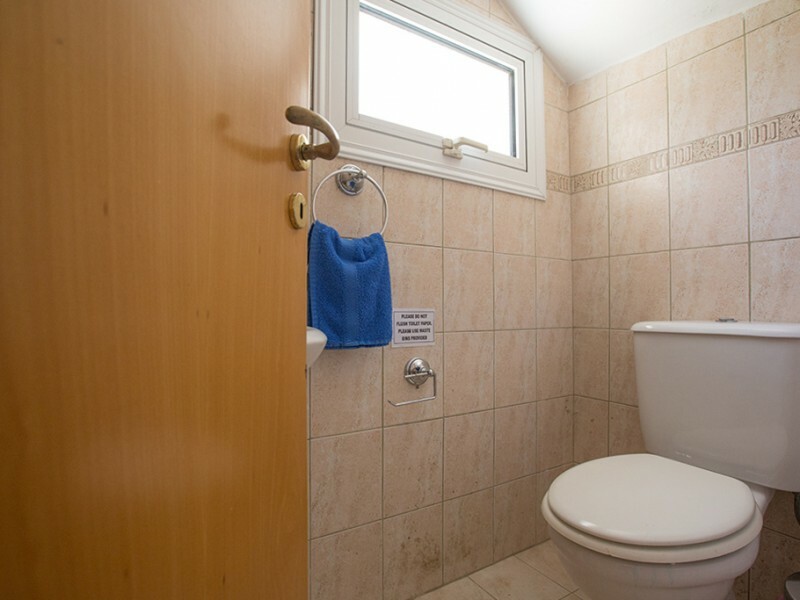 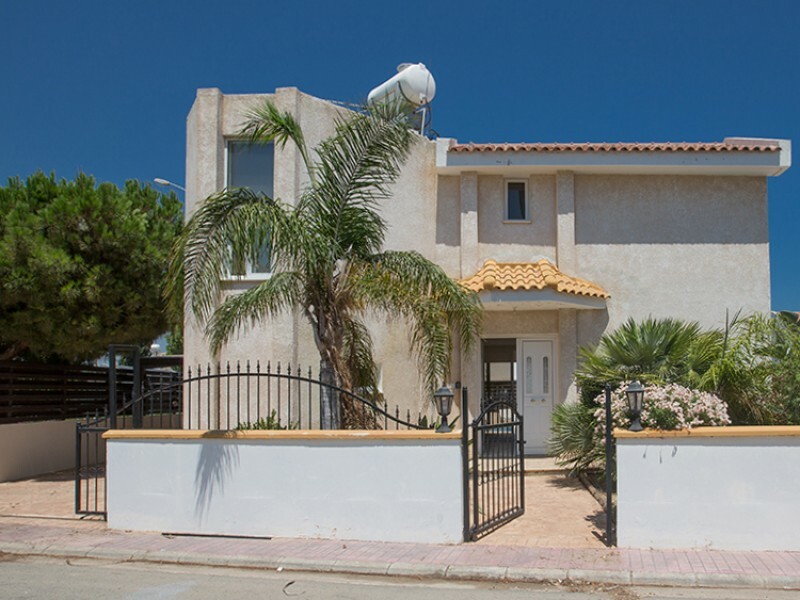 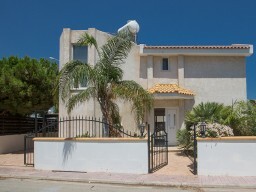 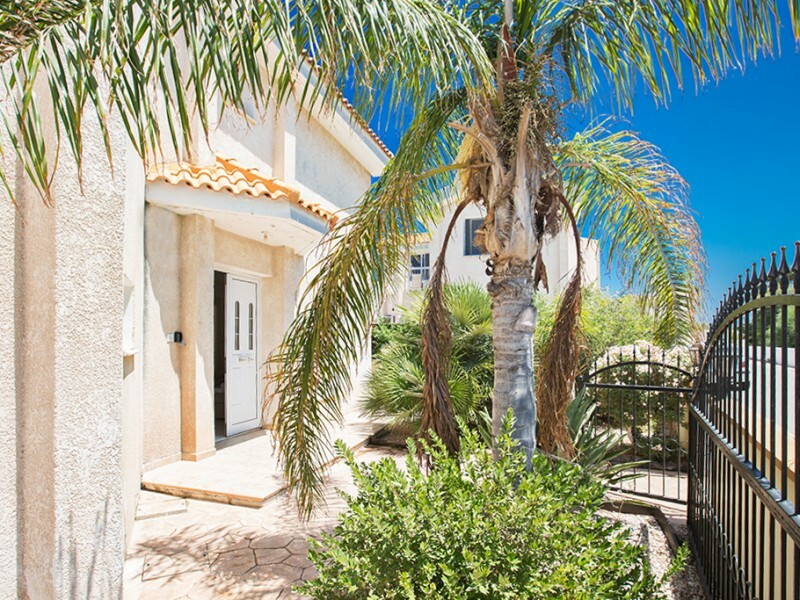 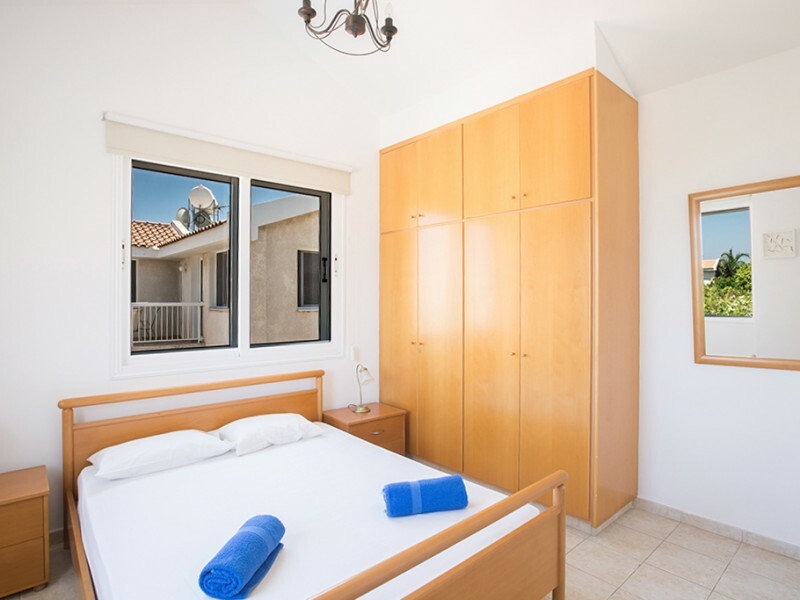 On the upper floor of the villa has 2 bedrooms with double beds 1 bedroom with two single beds. 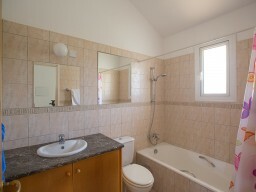 Big bathroom with bath and shower. 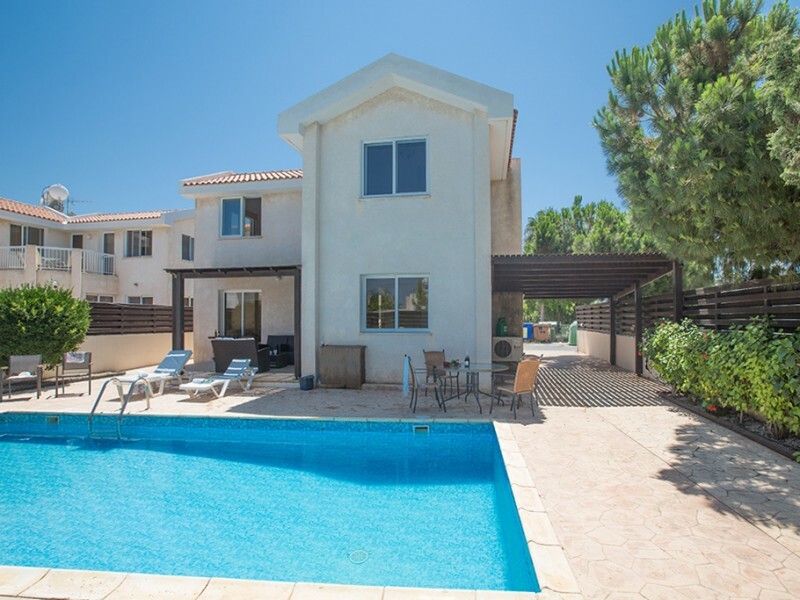 On the territory of a large private pool and a spacious garden with sun loungers and garden furniture, ideal for outdoor dining in the summer. 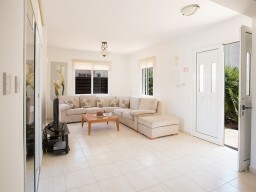 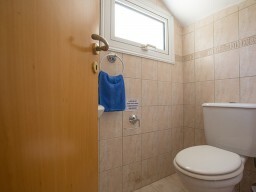 Satellite TV and free wireless internet access, the villa has full air conditioning.